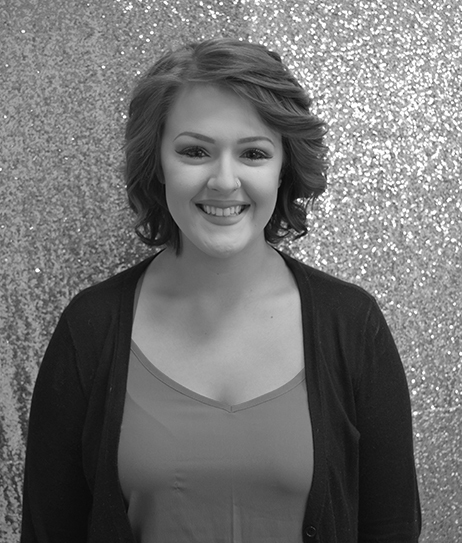 As a newly licensed Cosmetologist and Spa Coordinator, Brianna brings her talent and love for the industry to the Serenity team. Graduating from the cosmetology program from the Greater Lowell Technical High School, Brianna is eager to learn and grow in this industry with the guidance and support of her coworkers. Brianna is working her way through a vigorous apprenticeship, which will build her skills behind the chair.